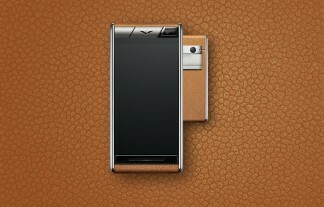 I wish I had Vertu money, but I'll have to settle for just writing about them. 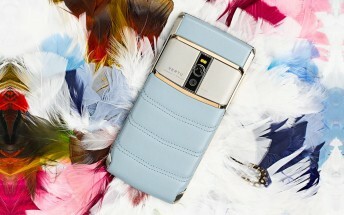 The luxury phone maker announced two new editions of its Signature Touch and Aster Android-powered phones. The Vertu Signature Touch comes in a Sky Blue quilted leather option, calf leather sourced from one of the oldest tanneries in the Alps. It has a Grade 5 Titanium body with polished Red Gold detailing and a Black Ceramic pillow. The relatively more affordable Vertu Aster is back in Orchid Pink calf leather and Caramel Calf leather, due to popular demand. It has quilted leather options too (but in other colors). 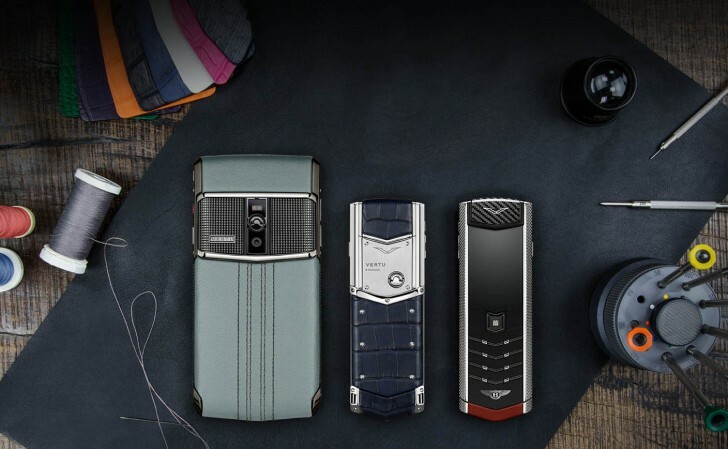 And since each Vertu is hand-crafted, there's a lot you can customize. The Made To Order program lets you pick the colors, leathers and designs for your phone and engrave your initials. A single craftsman from England will build your phone.